Showing results by narrator "George Holmes"
His proposal of marriage to the lovely, but socially inferior, Elizabeth Bennet thoroughly rejected, Darcy must come to terms with her evaluation of his character and a future without her. 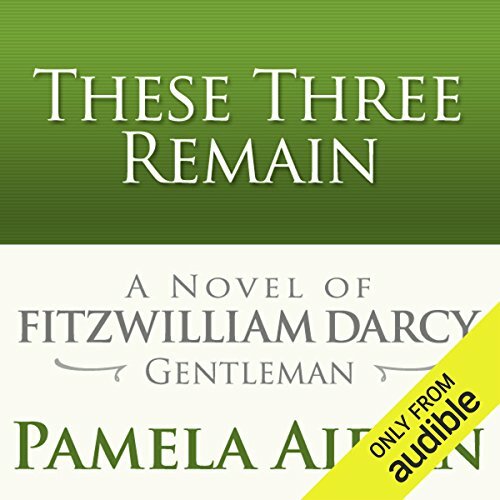 Though Darcy struggles privately with his desire for Elizabeth Bennet, he must still fulfill his roles as landlord, master, brother, and friend. 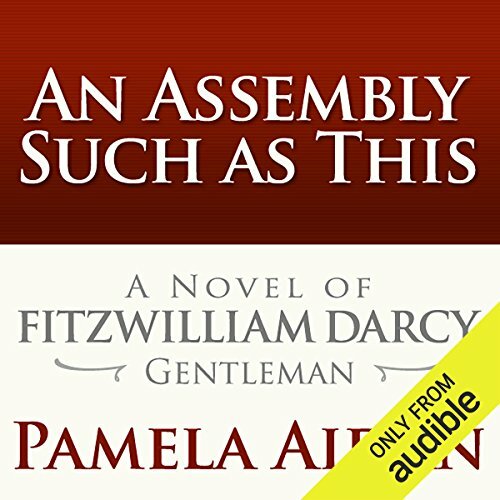 In Book Two, the "silent time" of Austen's novel, Fitzwilliam Darcy and his personal world emerge as he deals with his servants, including a valet with aspirations of sartorial triumph. Matt McAllester lost his mother, Ann, long before she died, as mental illness snatched the once-elegant woman away and destroyed his childhood. In this beautifully written memoir, the Pulitzer Prize-winning journalist chronicles the journey he took to forgiveness, which brought him straight to the place that evoked his happiest memories of his mother: the kitchen. 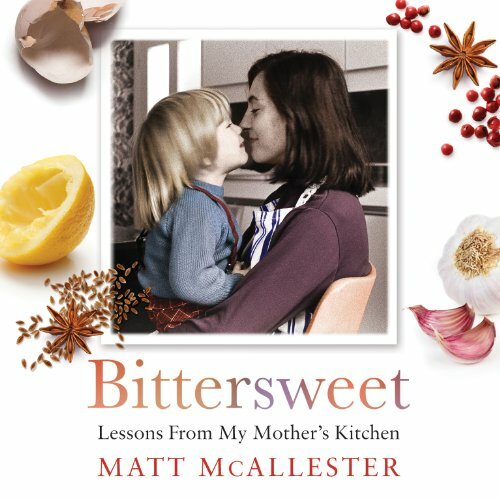 Recounting the pleasures of his early days, culinary and otherwise, McAllester weaves an unforgettable tale of family, food, and love.